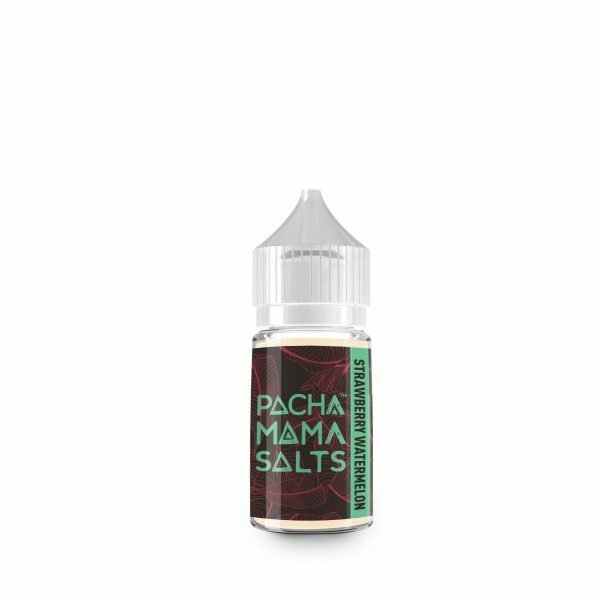 Pachamama Strawberry watermelon is a salt based nicotine e-Liquid. 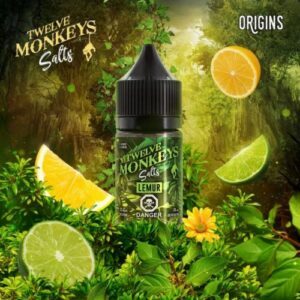 Salt based nicotine e-Liquids are made for pod systems, above ohm mouth to lung tanks, and other low power devices. 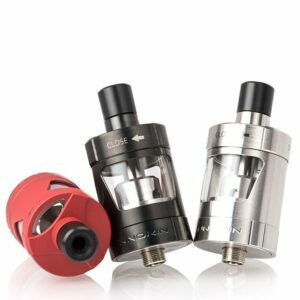 Not recommended for use with rebuildables or sub-ohm tanks and high powered devices.